June 2017 If the message doesn't display, open it in browser. 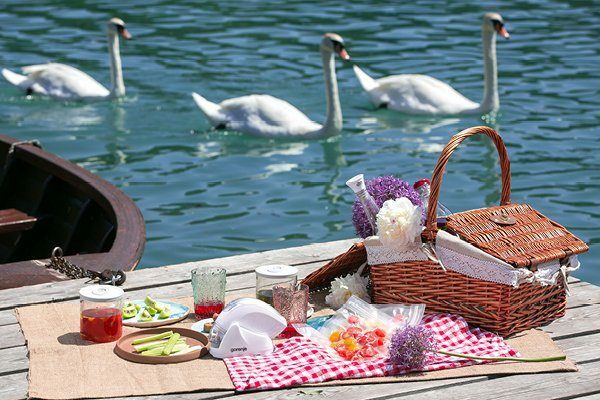 Planning is almost the most exciting part of a vacation – but packing, usually, not so much :) If you are hitting the road this summer and will be spending your days off at a camping site, in a camper or at a beach house, simplify your adventure by taking the most practical small domestic appliances with you. 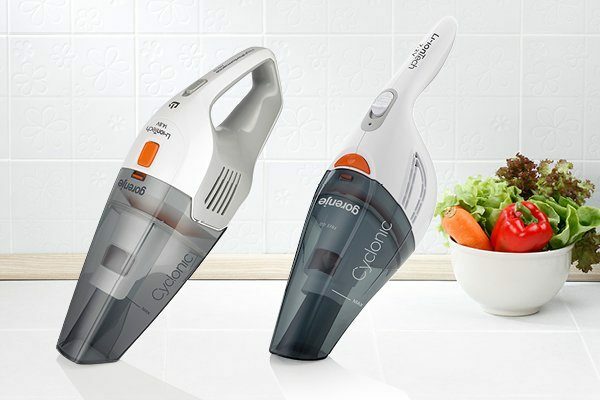 Keep your food fresh up to 5 times longer with the handy and easy-to-use Gorenje Handheld vacuum set HVS16WS. 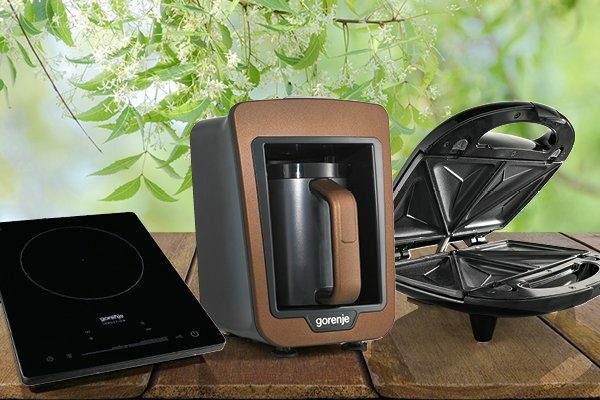 This small appliance has so much to offer! It includes 2 bottle caps, 8 bags in two sizes and 3 universal jar lids, which makes it perfect for vacuuming and sealing various food and non-food items. Thanks to its compact size and convenient charging using a USB cord, it is an invaluable companion on the go. Everything is possible on holidays. Gorenje Mini oven OM33HPX can turn even the smallest space into a seasonal kitchen. 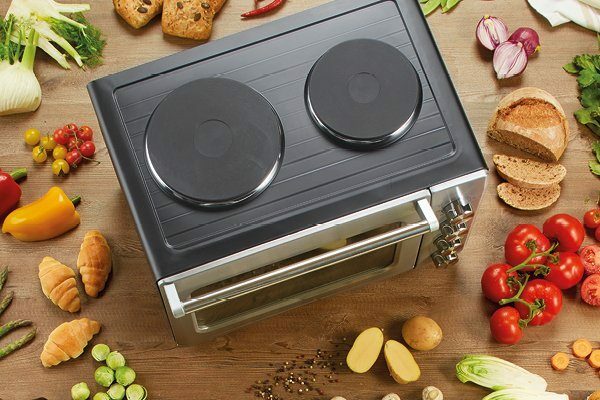 You can choose between cooking in the oven or on two electric cooking zones. Multi-level baking accompanied with a hot air circulation results in a perfectly made dishes, wherever you are. It also has a special slide-out crumb tray, which makes cleaning very easy.